The effects of financial distress are far reaching and things can snowball very quickly. We see it all the time. A person loses his or her job. Soon after, they cannot make their auto loan payments. Soon after that, the vehicle is repossessed. Now that person has difficulty getting back on their feet because they have no vehicle with which to take to new job interviews. Your vehicle is more than just a piece of property. It is your way to work. It is how you get your kids to school or make it to necessary appointments. At the offices of Giordano, DelCollo, Werb & Gagne, LLC, we recognize that you depend on your car, truck or SUV everyday and we will do what is necessary to delay, and whenever possible prevent vehicle repossession. Good news! Once we have filed your petition for Chapter 7 or Chapter 13 bankruptcy, the court will order an automatic stay. 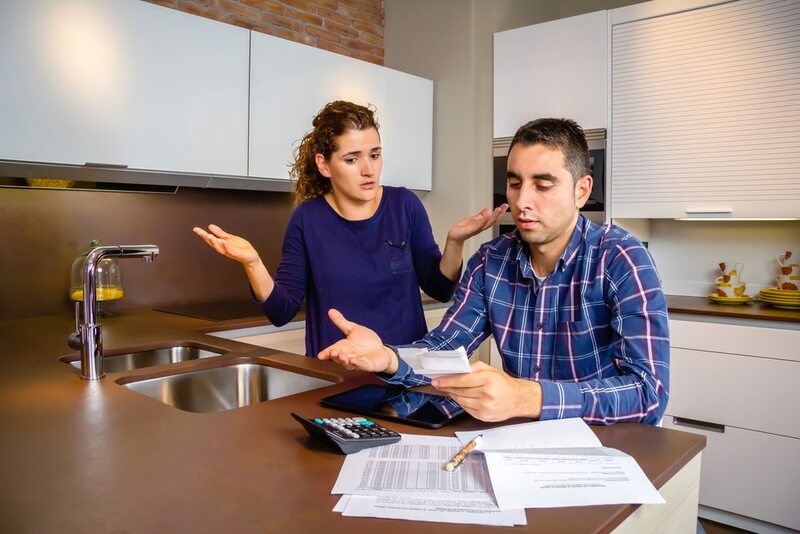 This means that all creditors will be notified of your bankruptcy filing in the state of Delaware and must immediately cease any efforts related to collecting on any debts owed by you. Those creditors can petition the court to lift the automatic stay, but this will take time. Even those debtors in a position to file for Chapter 7 bankruptcy may be fortunate enough to delay vehicle repossession for several months. Our goal is always to prevent vehicle repossession outright. The skilled bankruptcy attorneys at Giordano, DelCollo, Werb & Gagne, LLC will likely advise any client looking to keep their vehicle, that the best way forward is through filing for Chapter 13 bankruptcy. In filing for a Chapter 13 petition in Delaware, we are letting the bank know that you are in a financial position to likely get back on track with your auto loan payments so long as a modified payment agreement can be reached. In some cases, you can reduce your principal loan balance or even lower your interest rate. We will work with you, the lender and the Chapter 13 trustee to come up with a payment plan that satisfies the loan and keeps you in your vehicle. If you are fearing the impending repossession of a vehicle due to non-payment or late payment of an auto loan, call the offices of Giordano, DelCollo, Werb & Gagne, LLC today and schedule your free consultation to see what our dedicated bankruptcy law firm can do for you!